Occupational therapy provides practical support to empower people to facilitate recovery and overcome barriers preventing them from doing the activities (or occupations) that matter to them. 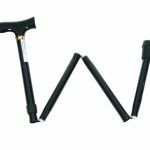 This support increases people’s independence and satisfaction in all aspects of life. “Occupation” as a term refers to practical and purposeful activities that allow people to live independently and have a sense of identity. This could be essential day-to-day tasks such as self-care, work or leisure. The Care Team are Independent occupational therapy specialists and are based in Trafford Park, Manchester. 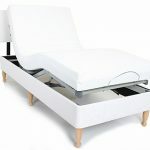 The Care team offers offer a range of services including Seating, Moving and Handling, Stairlifts, Profiling electric beds, The Chair Doctor, Continence Care, Daily Living Aids & Mobility and Podiatry. Looking for an Occupational Therapy Trafford Park? For help and advice from our qualified occupational therapist or to book an appointment please Contact our occupation therapy Trafford Park team or call: 0161 746 7566. Assessing a client’s individual seating needs for both today and with the future in mind. 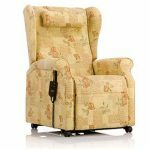 A unique “hire before you buy” service for riser recliner, posture control, nursing, high seat and bespoke solution chairs. 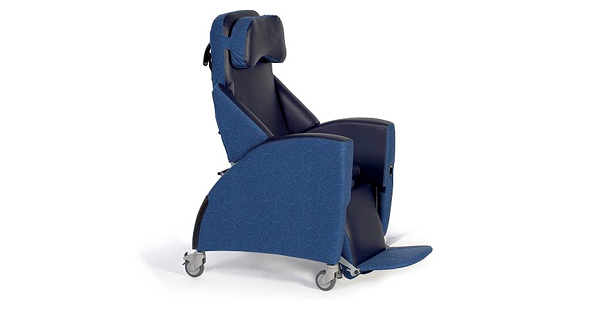 We supply a range of chairs from the major UK manufacturers Kirton, Primacare, AJ Way, Repose and Careflex. 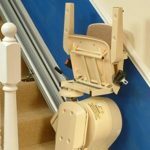 A rapid response service to all stairlift requests, usually survey to fit can be completed within 10 days from your initial call. 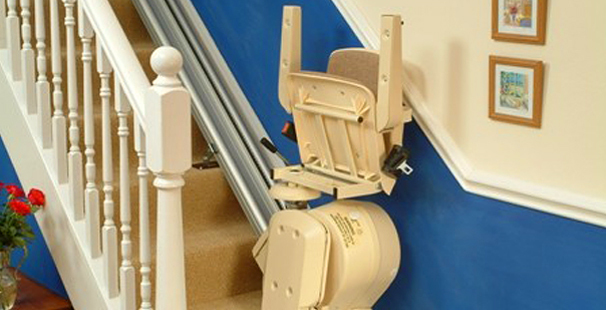 We offer a range of new or used solutions and you can even hire some stairlifts for six months to trial. 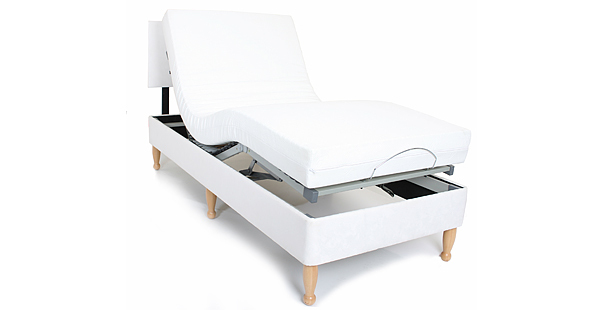 Hire or buy an electric bed with the appropriate type of mattress that allows easy height, head and leg adjustments. 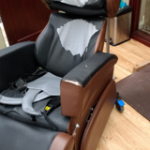 Specialist repair and refurbishment of posture, nursing & riser recliner chairs. We get your broken chair back into action at a fraction of the cost of buying a new one. We offer a wide range of incontinence products including chair and bedding protection and various styles of pads which we carry as stock items or which can be ordered in especially for you. 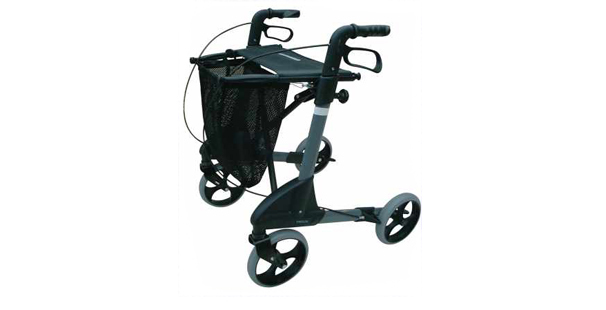 We supply a range of mobility, bathing and daily living aids to suit your needs. We would normally recommend that you have a free consultation with one of our Occupational Therapist first. We are constantly developing new complementary areas to meet the demand from our customers. Currently we offer podiatry, reflexology and hand therapy services either at our Urmston office or we can visit you. The Care Team are Independent occupational therapy specialists and are based in Manchester. 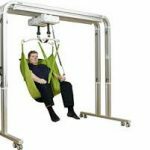 The Care team offers offer a range of services including Seating, Moving and Handling, Stairlifts, Profiling electric beds, The Chair Doctor, Continence Care, Daily Living Aids & Mobility and Podiatry.